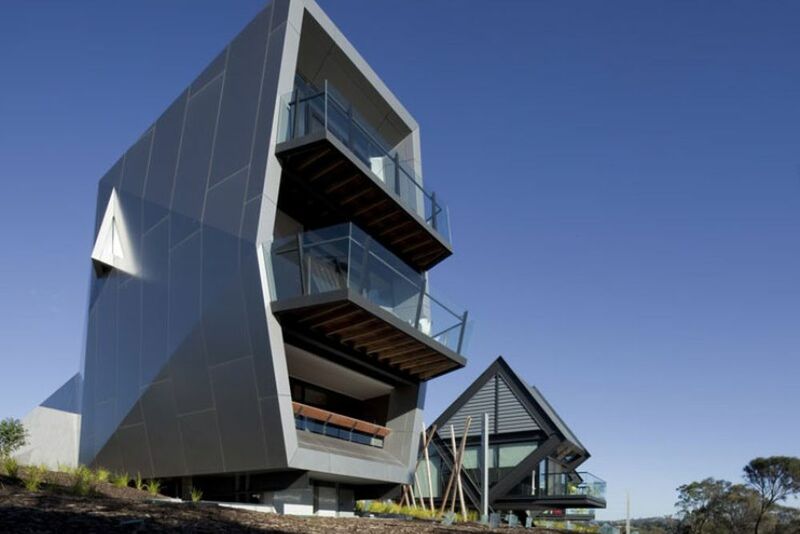 The MONA Pavilions are wonderfully different: Futuristic apartments named after famous artists, overlooking the Derwent River. Everything has been thought of here to make your stay as pleasant and comfortable as possible. 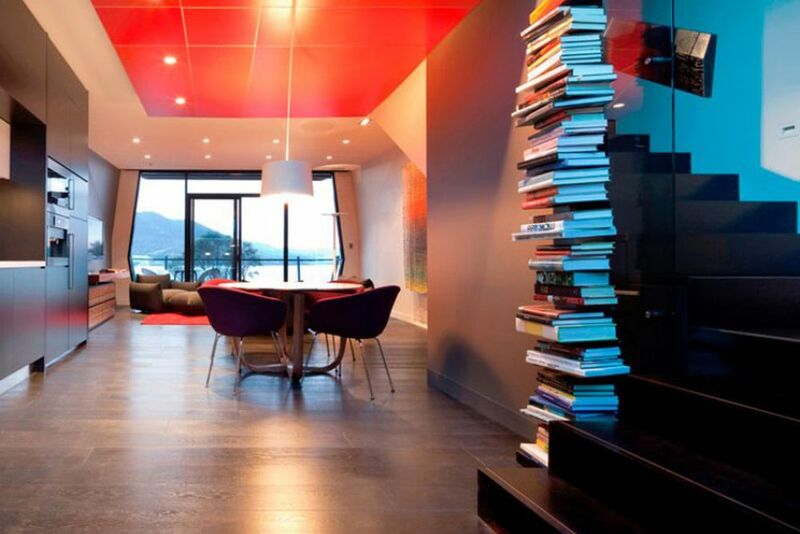 The pavilions are located in a private, very quiet and idyllic setting with incredible views of Hobart. Australian Modernism of the 1940s to 1970s, as well as contemporary international art, are focal points at the MONA Museum. Living room and kitchen in the "Roy" pavilion. 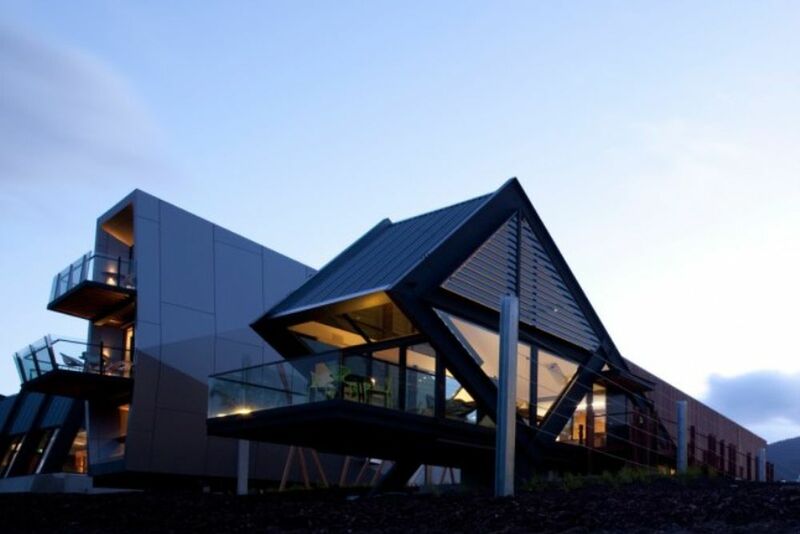 Guests of the hotel can visit the MONA Museum free of charge. 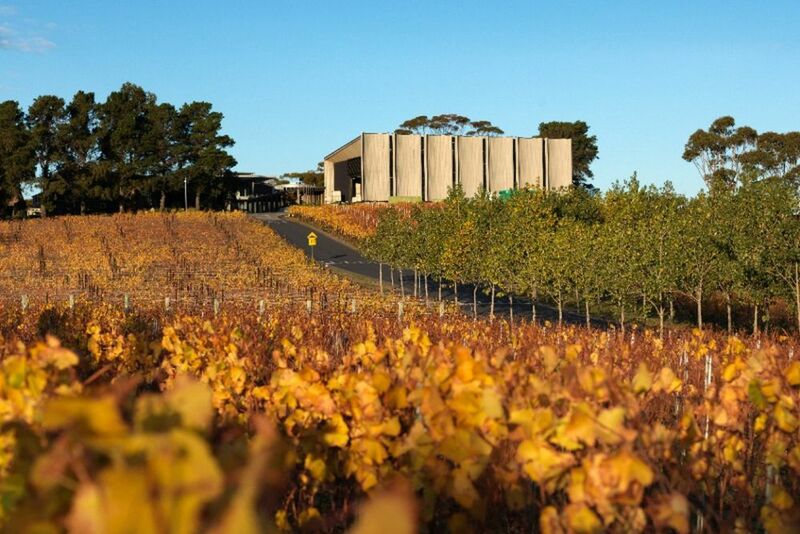 Tours to the hotel's Moorilla Winery are included for guests. Ready to explore a unique opportunity to stay in “an adult Disneyland”? 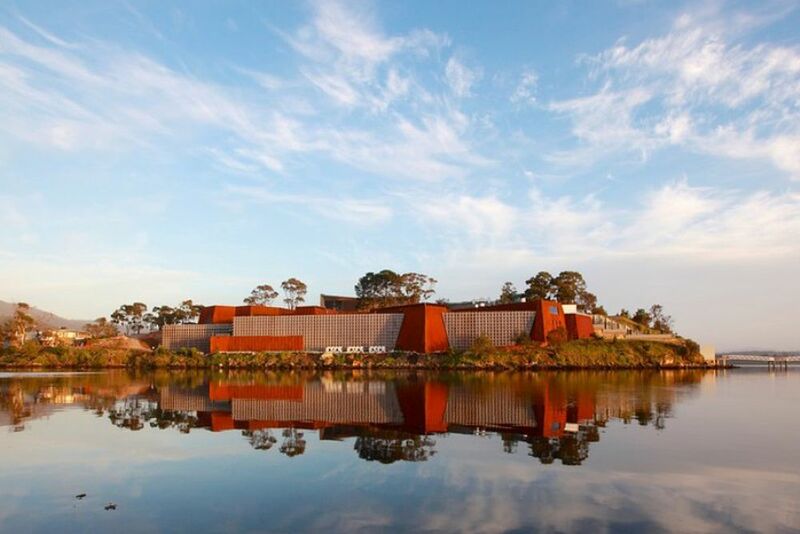 The Mona Pavilions offers eight futuristic, avant-garde accommodations overlooking the Derwent River and surrounded by the Moorilla vineyards. 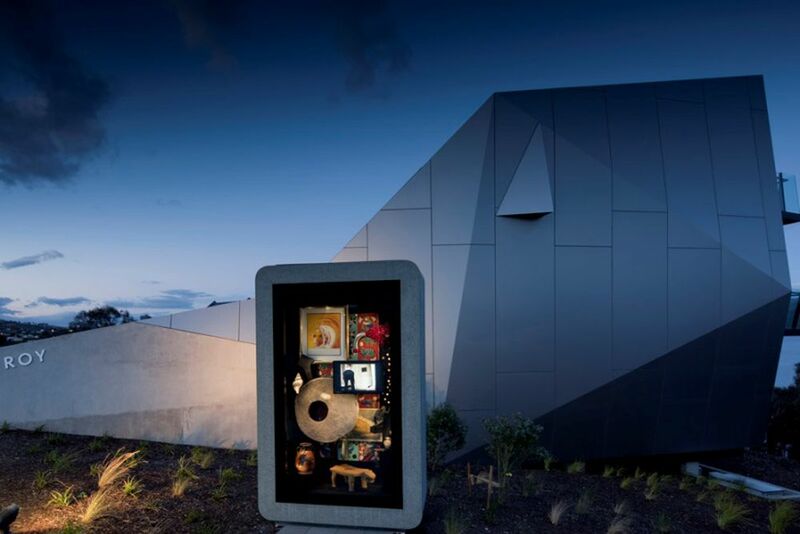 Each pavilion contains original artworks – ancient and contemporary – from the Museum of Old and New Art (MONA). 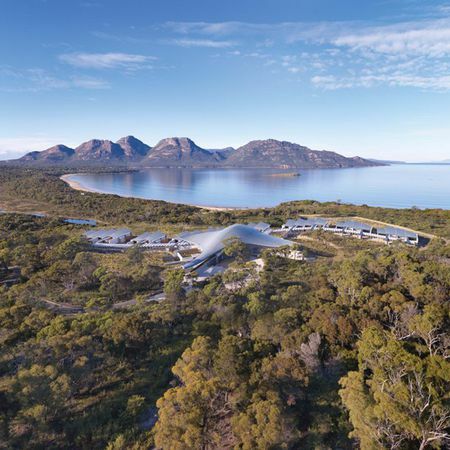 Located on the serene peninsula of the Derwent River, the MONA Pavilions are connected to the Museum of Old and New Art – the largest private museum on the Australian continent. Breathe in the crisp Tasmanian breeze with panoramic views of the Derwent River and aromas of the hotel’s vineyards surrounding you. Visit MONA’s brewery and winery to make the experience even more unique with the hotel’s flavors. Plan your visit during MONA FOMA, an annual music festival on the peninsula of the river presenting international and Australian artists! Three of the eight pavilions are glass cubes, one of which is a three-story building in a diamond shape. The remaining four pavilions protrude above and beyond the riverbank, creating an idyllic view from the rooms. 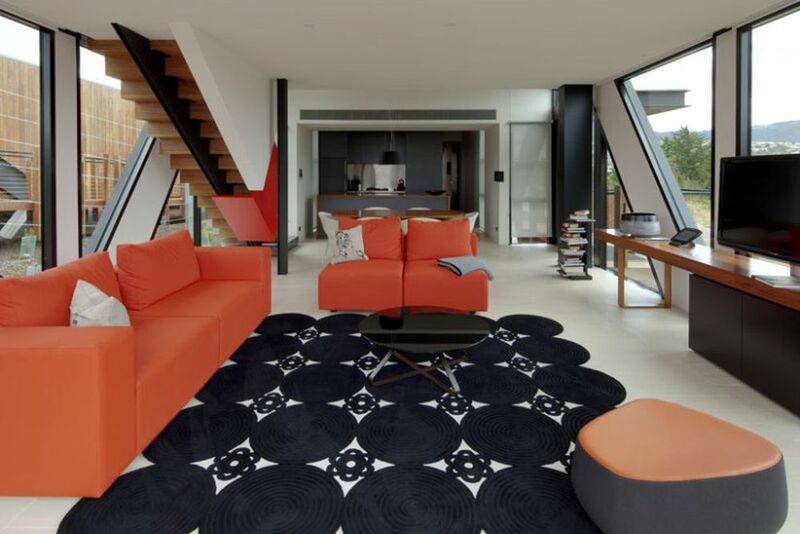 In addition, the designer furniture complements the avant-garde artworks from the MONA collection within the pavilions. The on-site restaurant Source offers delectable Australian cuisine with influences from French cuisine. At Cellar Door beer and wine tasting produced at MONA’s brewery and winery are available. Each of the 8 pavilions provide a panoramic view of the Derwent River. The rooms are named after various Australian artists and architects, and include a work of art of the artist after which the room is named. In addition, each pavilion includes a whirlpool tub, modern kitchen, TV and iPod docking station. Guests are guaranteed serenity, privacy, and ultimate relaxation. Charles (max. 4 people, 2x King): The two-story, two-bedroom accommodation is named after Charles Blackman, whose paintings hang next to Roman mosaics in the rooms. Bathrooms are located on both floors. Brett (max. 4 people, 2x King): An original artwork by Brett Whiteley in the two-bedroom accommodation. 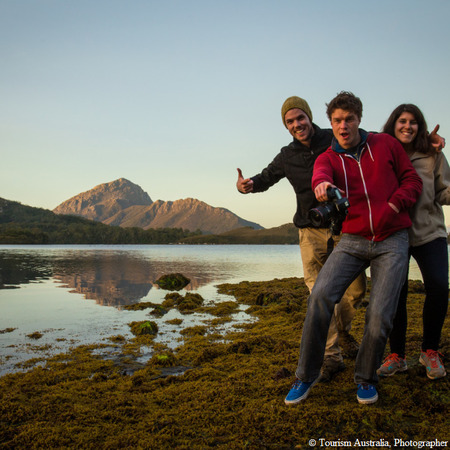 Sidney/Arthur (max. 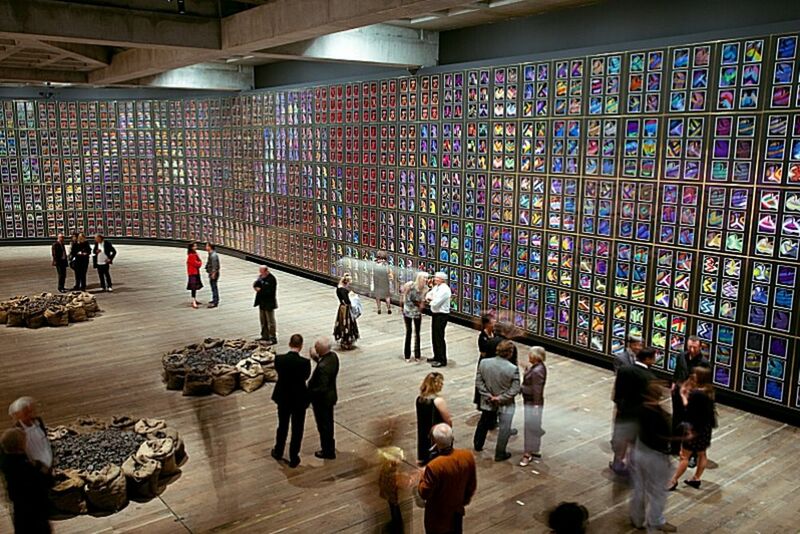 2 people, 1x King): The room is fully devoted to artist Sidney Nolan, and boasts views of Derwent River. Wake up in the king-size bed to amazing panoramic views of your surroundings. Roy (Premium Pavilion, max. 4 people, 2x King): The top floor has a private balcony with a double shower and whirlpool. The downstairs bedroom has a private balcony and an outdoor Jacuzzi. Walter (max. 4 people, 2x King): Two-story pavilion combining glass and Australian wood. On the ground floor is a bedroom with a bathroom (double shower and a Jacuzzi). The upstairs bedroom boasts panoramic views of the river and has a double shower. Access to an enclosed, heated infinity lap-pool, sauna and gym.